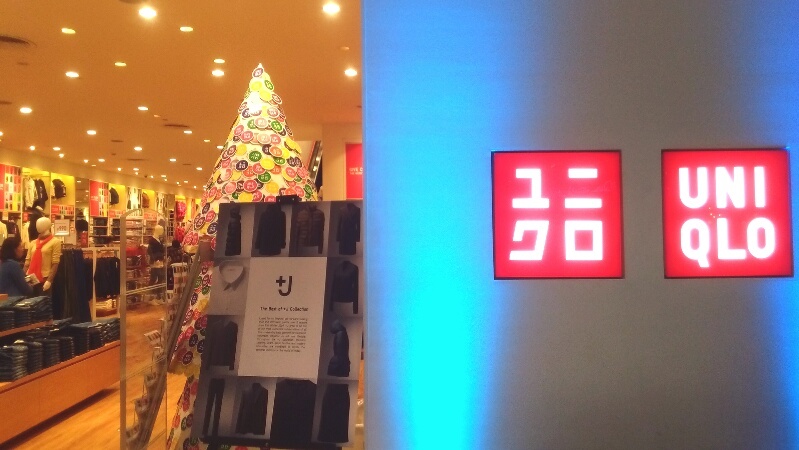 Manila, December 17, 2014 – Responding to overwhelming customer demand, UNIQLO Philippines shares an exclusive holiday offer of luxury collaboration line +J. Loved for its timeless yet forward-looking style and affordable quality, over five seasons from Fall Winter 2009, +J grew to one of the most successful fashion collaborations of all time – elevating basic garments for functional, minimalist elegance to suit any lifestyle. UNIQLO’s best of +J collection will reissue carefully selected garments from past seasons that capture the +J philosophy. The collection will include items such as the classic man’s button-down shirt, an indispensable building block for any wardrobe. The collection’s wool items such as sweaters and coats are rich in character, blending coziness with structure. Weightless and warm, +J’s signature down jackets and parkas remain subtle testaments to the perfection of technical outerwear. Throughout the +J collection, precision tailoring, avant-garde textiles and modern silhouettes combine to create the personal uniform for the world of today. This Special Holiday Offer of the best of the collection is part of UNIQLO’s ongoing aim to answer customers’ needs and desires. +J Collection is available in UNIQLO SM Megamall, SM Aura and Glorietta 5 in special prices from December 17-31. TEXTIFY: The Chikka API Challenge!